During this years off-season the Rocky Mountain Renegades have burned copious quantities of 100LL and are now in possession of FAA SAC and Formation SAC cards (Statement of Aerobatic Competency). 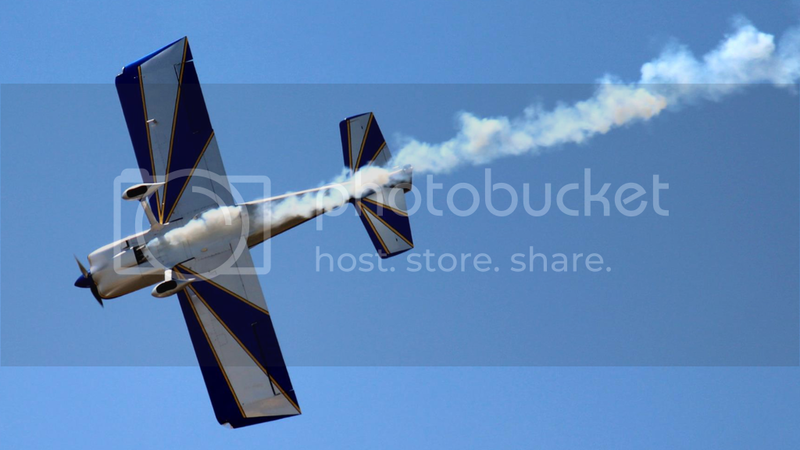 We have upgraded our show to add more solo aerobatics and formation aerobatics. 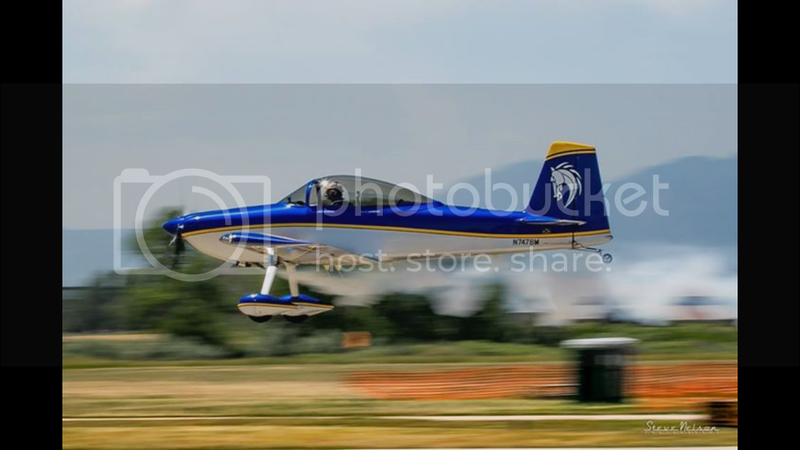 We also changed our name from the Rocky Mountain Renegades Formation Team to the Rocky Mountain Renegades Airshow Team. Here is a link to our 2016 promo video and our updated website..... I hope you enjoy it. Last edited by bobmarkert : 07-14-2016 at 12:14 PM. Thanks for posting, Bob. Looks like you guys are really steppin' up. 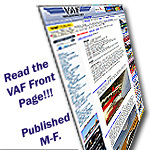 You going to be at Airventure this year? Im humbled to be with a great group of guys and the show and our skills will keep getting better. I'm going to Oshkosh with a group of buddies from the team. My plane is new (135 hrs TT) so after a 10 year build its time to head east to EAA Meca with it. Will you be there? Last edited by bobmarkert : 07-14-2016 at 12:58 PM. Good job guys looks great. Congratulations on getting the SAC cards. That's a huge step. Now the fun begins! WOW! Best seen today! These guys rock. Some of us have had sac card for several years but getting a program together to get the formation acro endorsements was a task that could only happen with a group of professional and dedicated pilots. We are making an effort to represent to rv community to airshows in the most positive way we can. Getting the whole team prepared and at a show is no small feat and its been a pleasure to fly with all of these guys and our former team mates too. Last edited by Christopher Murphy : 07-15-2016 at 08:00 PM. Looking great Wizard, you guys are raising the bar in a good way. Say hi to Gringo for me. The Giles 202 is on our team to teach us tolerance and understanding.... Not everyone can be lucky enough to own an RV. Rest assured Steve "G-Man" Bergevin earns his keep with his maneuvers in his +10g -10g monster!!!! !